Here are the upcoming September releases I’m excited about and have added to my TBR list. BUY LINKS: AMAZON | B&N | BAM! 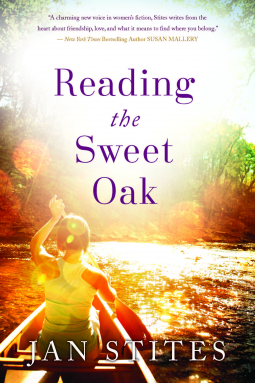 Along the banks of the Sweet Oak River, deep in the heart of the Ozarks, a romance novel book club takes five women on stunning journeys of self-discovery. The 1980s marked a revolution in the field of organ transplants, and Bud Shaw, M.D., who studied under Tom Starzl in Pittsburgh, was on the front lines. Now retired from active practice, Dr. Shaw relays gripping moments of anguish and elation, frustration and reward, despair and hope in his struggle to save patients. 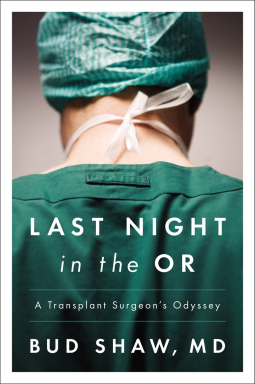 He reveals harshly intimate moments of his medical career: telling a patient’s husband that his wife has died during surgery; struggling to complete a twenty-hour operation as mental and physical exhaustion inch closer and closer; and flying to retrieve a donor organ while the patient waits in the operating room. 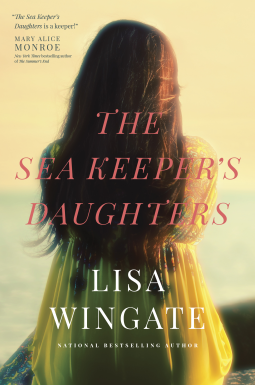 Within these more emotionally charged vignettes are quieter ones, too, like growing up in rural Ohio, and being awakened late at night by footsteps in the hall as his father, also a surgeon, slipped out of the house to attend to a patient in the ER.